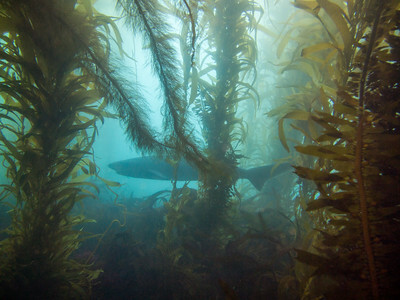 Sevengill shark in the kelp forest at La Jolla Cove. 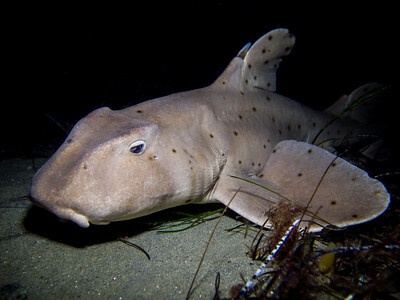 Horn shark at La Jolla Shores. 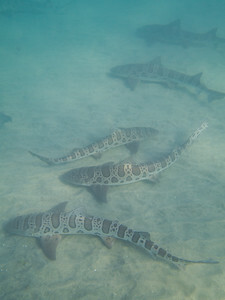 Leopard sharks at Marine Room. 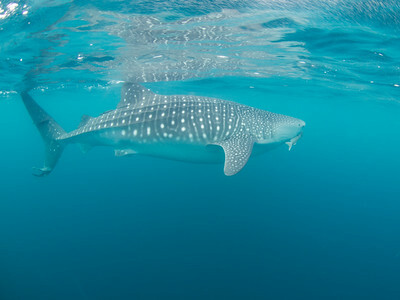 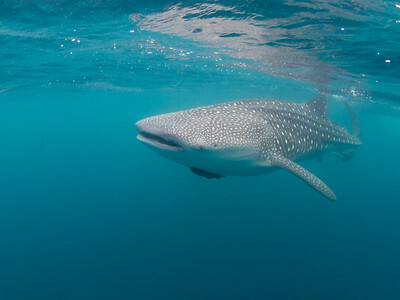 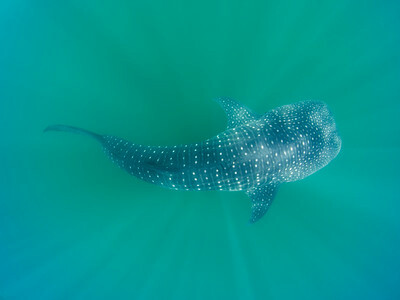 Whale shark at Bahia de Los Angeles. 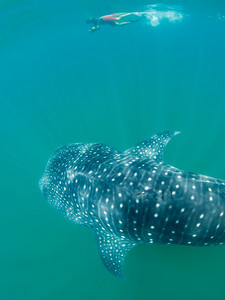 Snorkeling buddy Felipe with a whale shark at Bahia de Los Angeles. 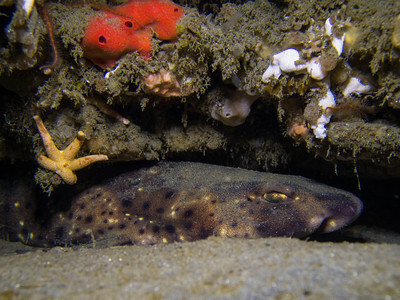 Swell shark at Scripps Canyon. 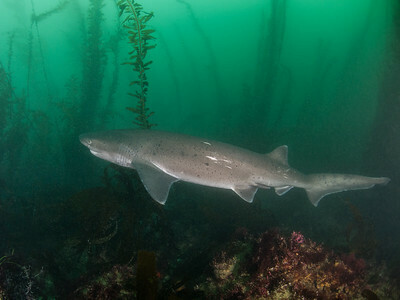 Sevengill shark at La Jolla Cove. 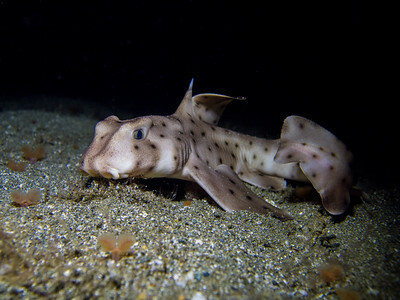 Baby horn shark at Doctor's Cove. 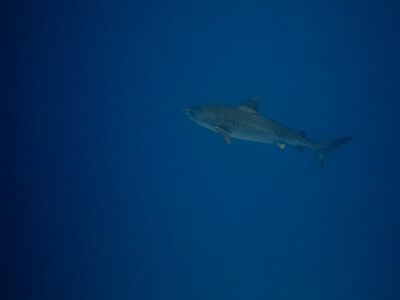 Tiger shark at Alua Beach. 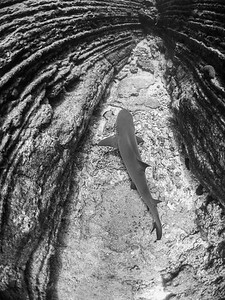 White tip reef shark at Two Step. 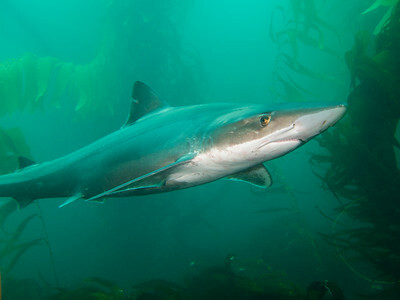 Blue shark offshore near Catalina. 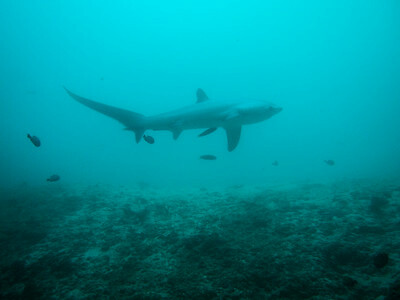 Thresher shark visiting a cleaning station at Monad Shoal. 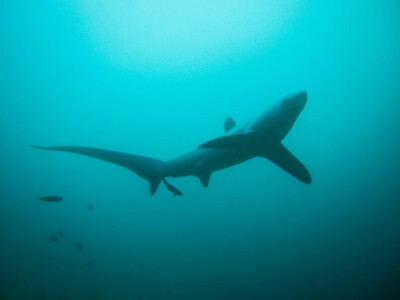 Thresher shark above a cleaning station at Monad Shoal. 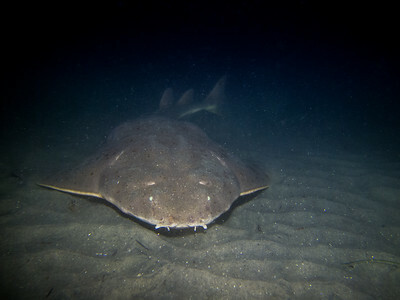 Angel shark at La Jolla Shores. 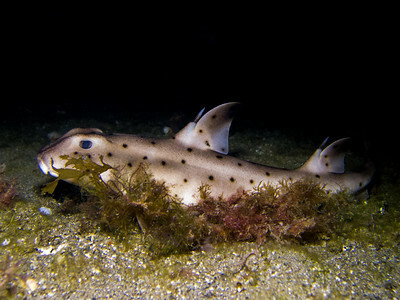 Juvenile horn shark at Doctor's Cove. 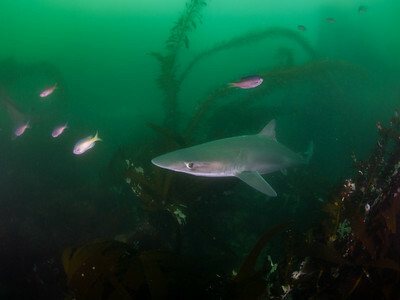 Tope shark at La Jolla Cove. 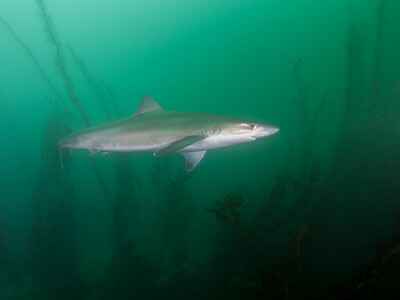 Inquisitive tope shark at La Jolla Cove. 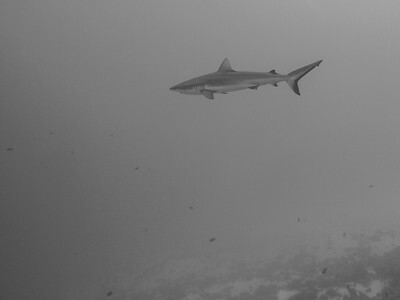 Grey reef shark at Reef End. 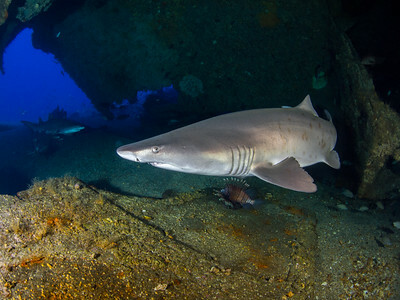 Sand tiger sharks below the Papoose. 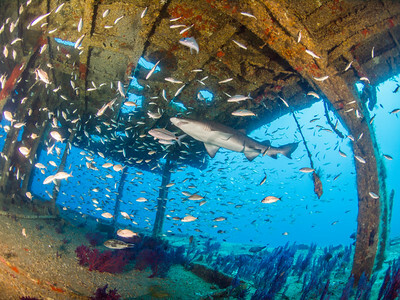 Sand tiger shark and baitfish on the Papoose. 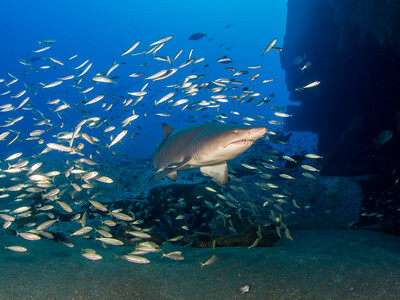 A sand tiger shark parts a school of bait fish on the Papoose. 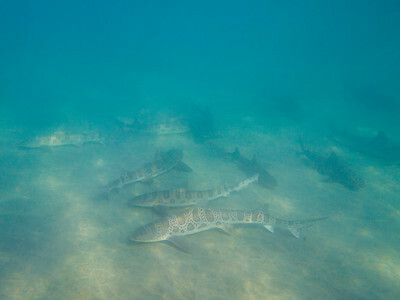 Bait fish schools follow sand tiger sharks on the Papoose. 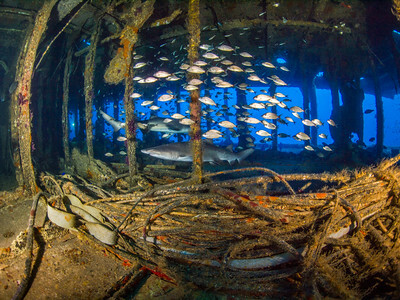 Sand tiger sharks on the Aeolus. 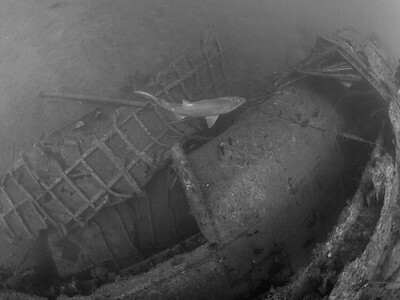 Sand tiger shark enters at the stern of the Aeolus. 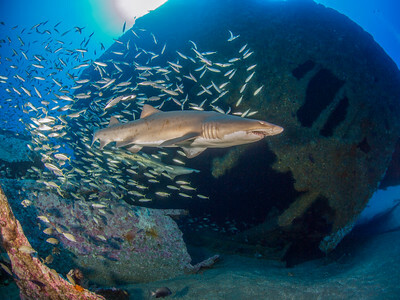 Sand tiger shark by the wreck of the Aeolus. 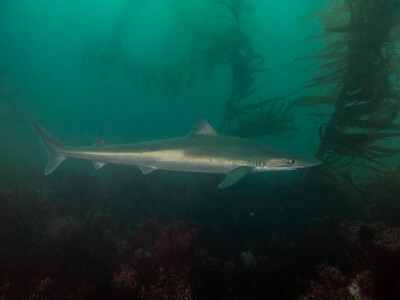 Tope shark swims past at La Jolla Cove. 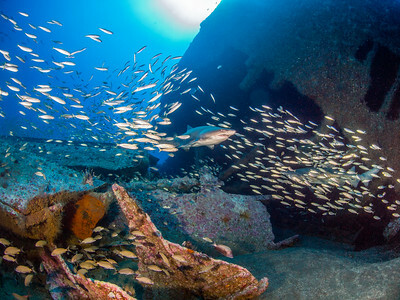 Second place, Mirrorless Wide Angle, 2016 SoCal Shootout. 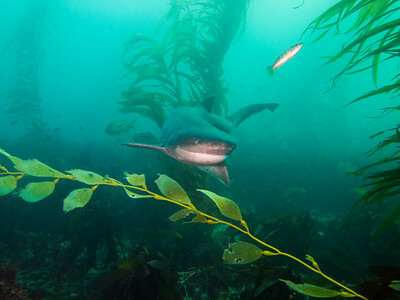 Curious tope shark at La Jolla Cove. 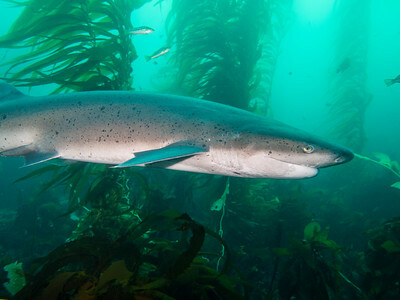 First sevengill shark of 2017 at La Jolla Cove! 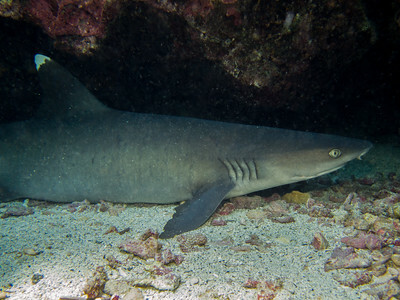 A whitetip reef shark rests between two lava walls at El Boiler. 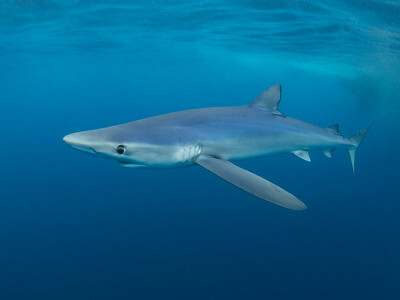 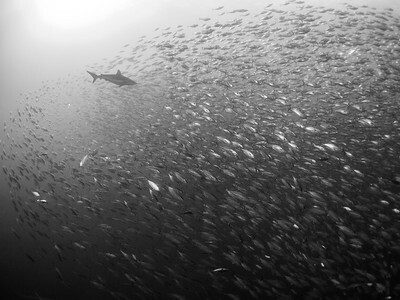 A silky shark swims through a baitball at Roca Partida. 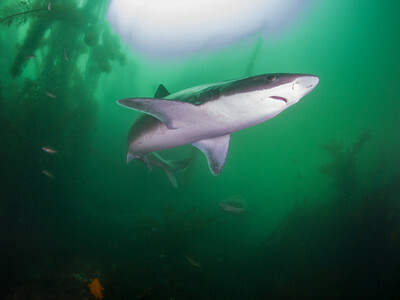 Close up tope shark at La Jolla Cove. 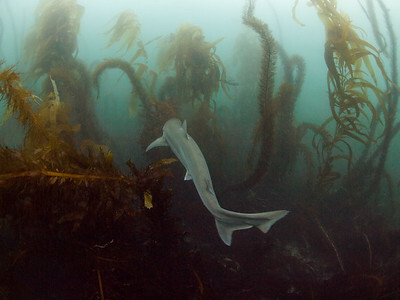 Skeptical tope shark at La Jolla Cove. 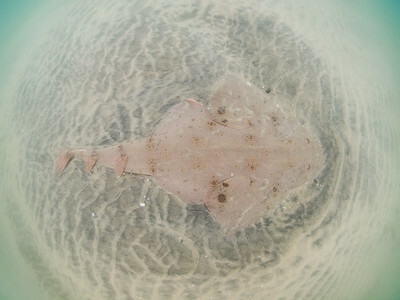 An angel shark in the shallows at La Jolla Shores. 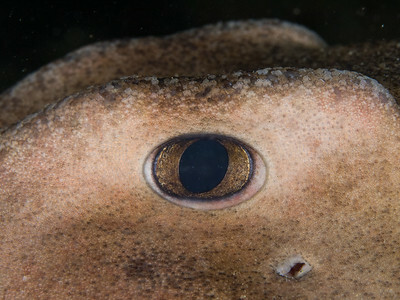 Horn shark eye at La Jolla Shores. 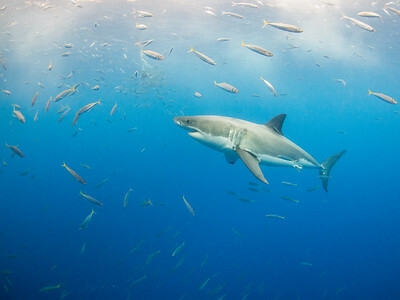 Tagged male white shark at Guadalupe Island. 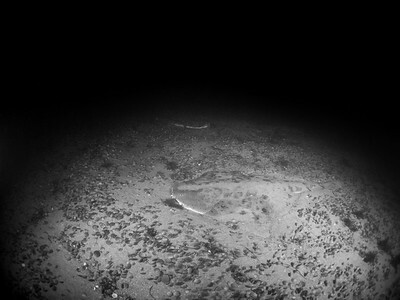 Angel sharks in the eccentric sand dollar beds at La Jolla Shores.